When Should You Pay for Professional Movers or DIY? Moving isn’t cheap. You may be tempted to cut costs by doing it yourself. But is this the right choice for you? 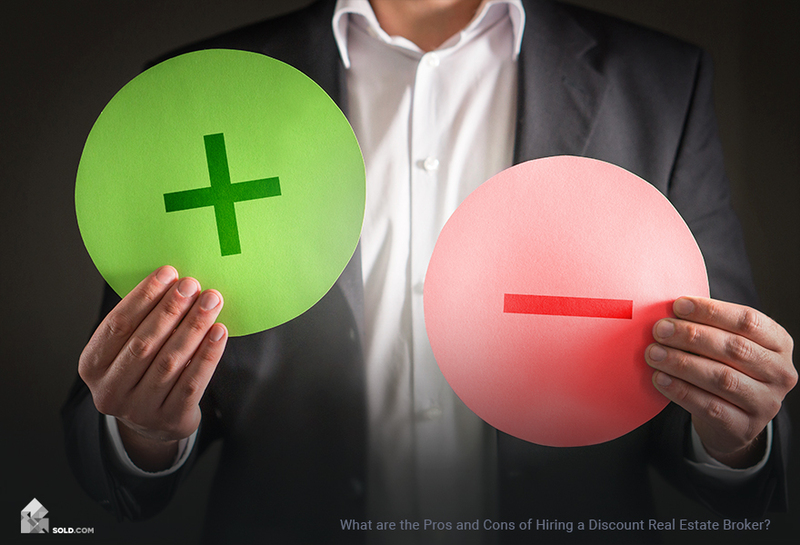 Read on to learn more about both options. Whether or not you’re paying movers to do the job for you, you’re going to be reaching into your wallet at some point. According to the American Moving and Storage Association, the average cost of an interstate household move is about $4,300, while an intrastate move averages $2,300. That’s assuming four movers at $200 per hour, and both estimates are for 7,400 pounds. 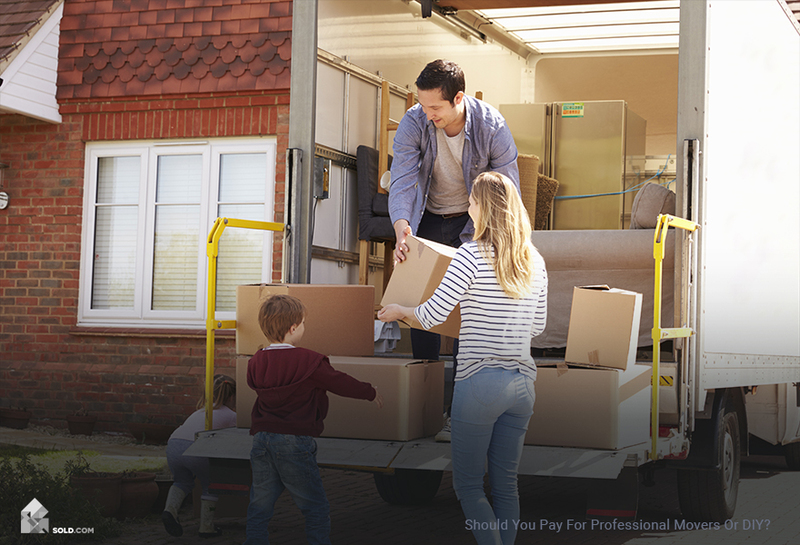 It’s no secret that paying someone to move is the most expensive option — but the question is: after you figure in the effort along with time and expense, what will be the best value for your needs? How much control do you want to have over your move? How much physical exertion are you willing to put out? How much efficiency are you seeking in your move? Overall, how much stress can you tolerate? What Are the Advantages of Paying Movers? Not having to do a darn thing. Pay enough and they’ll pack it, haul it, load it, and deliver it. Meanwhile, you’re sitting with some lemonade watching it all go down. Efficiency. Pizza and soda only buy so much. Expect that at least one friend isn’t going to want to get up at o’dark-thirty on a Saturday morning to schlep your stuff to the rental truck. Paid movers will. A lower stress factor. Add up outsourcing the strain and ensuring the work gets done and it can certainly result in less stress than the less-costly alternative. Keep in mind, though, that paid movers may give you less flexibility since they are on a schedule and juggling jobs. In addition, as you already know, there is the expense factor. A DIY move can be both efficient and adventurous. If you’re ready for that, read on. The good news is that doing it yourself gives you more flexibility and more control — feel free to use that extra bubble wrap on Uncle Marvin’s antique mug. No one is going to tell you no! Obviously, the expense. You can control costs far more easily when you’re doing things yourself, down to whether or not the pizza is going to be pepperoni or plain cheese. You get to decide. While you have to pack for yourself, this also means you get to pack for yourself, offering more assurance as to the condition of your items as they are transported. No one will think twice if you buy out the bubble-wrap in the store. That’s just the way it goes. The control factor. You decide when and how you want to move. If you want to pack up at 3 in the morning, your neighbors may not be thrilled, but you can do it (if you do it quietly). However, keep in mind that moving yourself, while less expensive, is more arduous. If you have a bad back or a trick knee, you need to think about the physical costs that may be involved as well. Only you can decide how to weigh the different factors. Whichever you choose, good luck with your move! Before you know it, you’ll be unpacking on the other end.